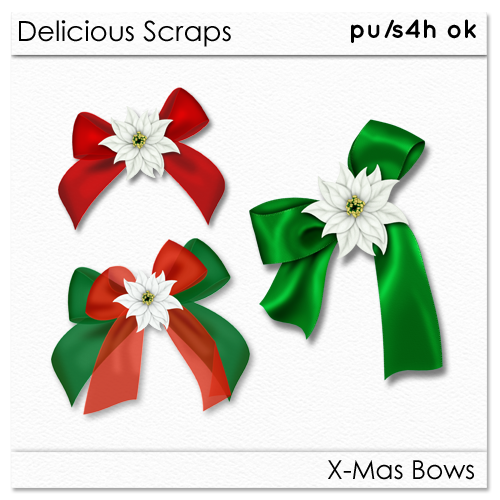 Two more bows =) Personal Use Only. Just dropping by to wish you a wonderful weekend. It's been a busy week!